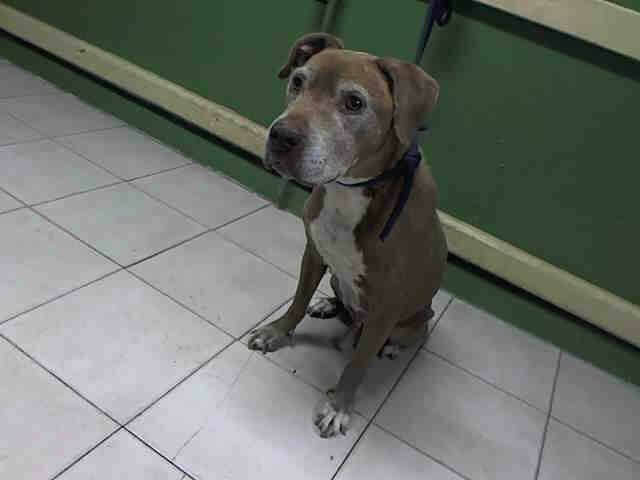 In Gardena, California, an elderly dog named Wally was returned to the animal shelter just an after an hour in his new home. 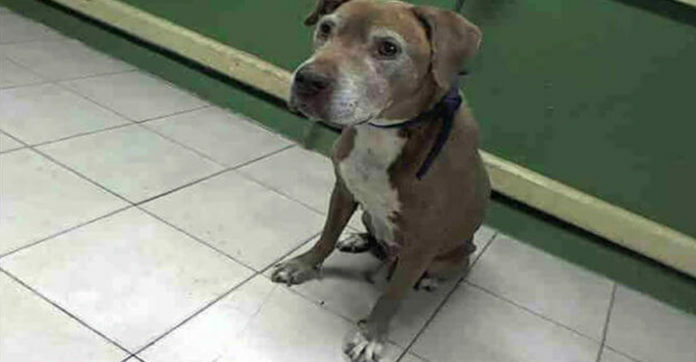 Wally was a 9 year-old pit bull mix who was returned to the Carson Animal Services facility again. Wally now has to wait for another family to give him a loving home again. According to the family who returned Wally, they stated that he seemed upset after he left the shelter. Wally is in-need of help from either a animal rescue or a loving family. Anyone who lives in the area and wants to foster Wally, please contact the Carson Fosters.